Check out these samples of our April Storylines' Bible study on The Risen God and our Faithful Companions' small group guide on The Call of Emergence. Faithful Companions is a discernment-based guide for small groups that meet weekly. It can also be used as toolbox of session options for groups that meet only once or twice a month. 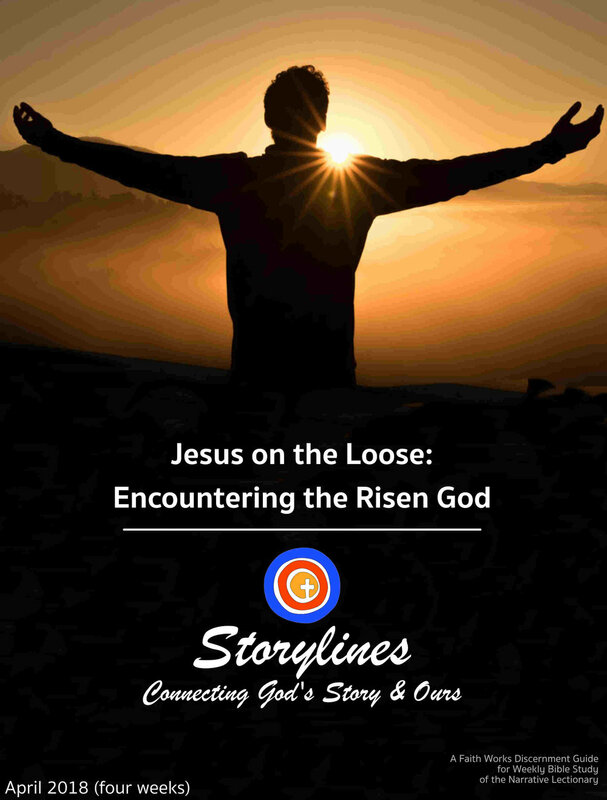 Storylines is a weekly Bible Study guide that follows the narrative lectionary. Check out samples of our Life's Calling and Preaching Companion as well.